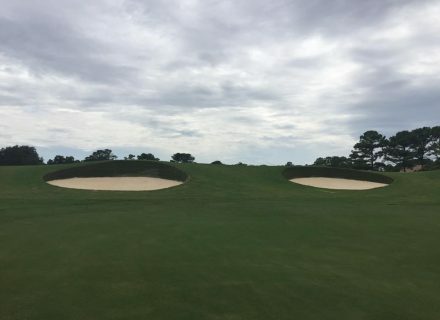 Kiawah Island Resort is the home of the 1991 Ryder Cup and 2012 US PGA Championship, plus a plethora of other world class tournaments. 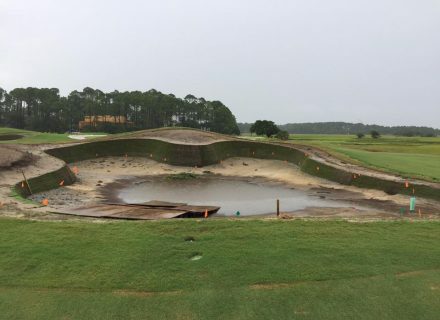 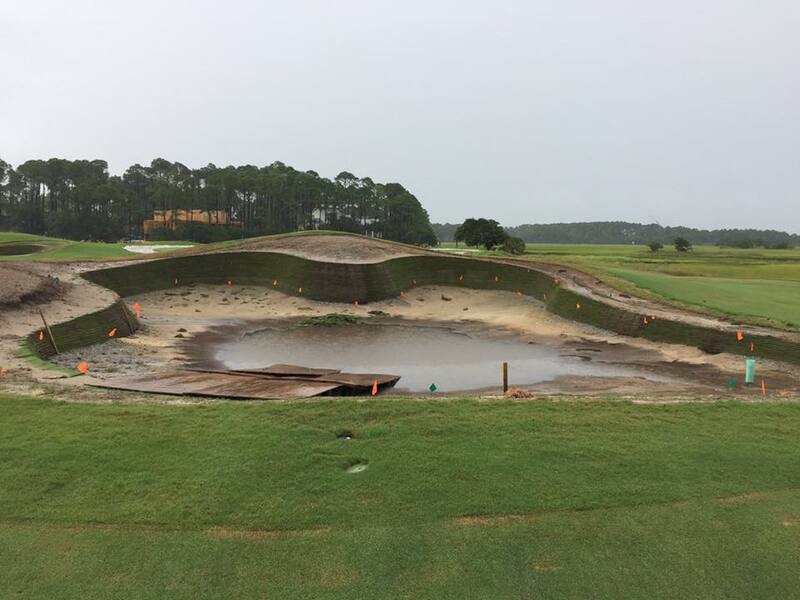 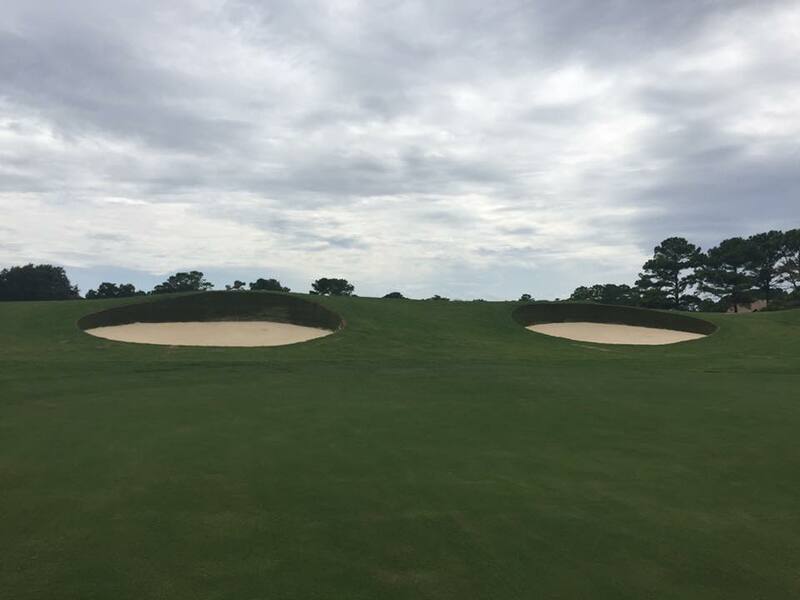 In Summer 2017 Durabunker were appointed to carry out a full course bunker renovation with the installation of Better Billy Bunker Liner also being commissioned. 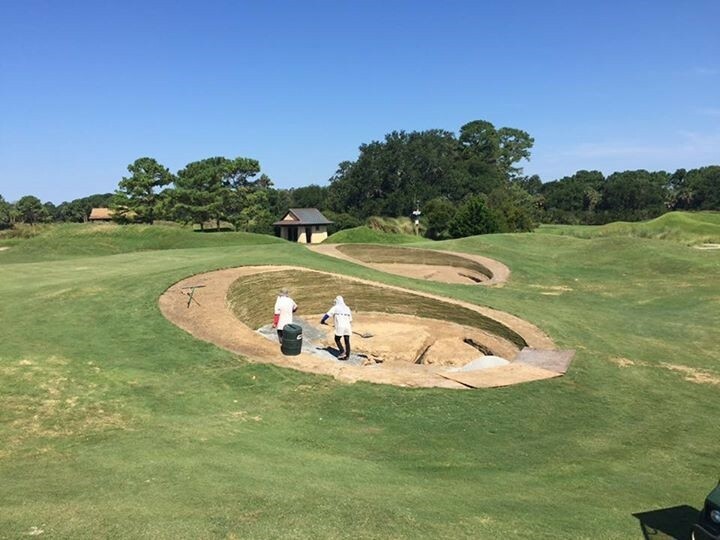 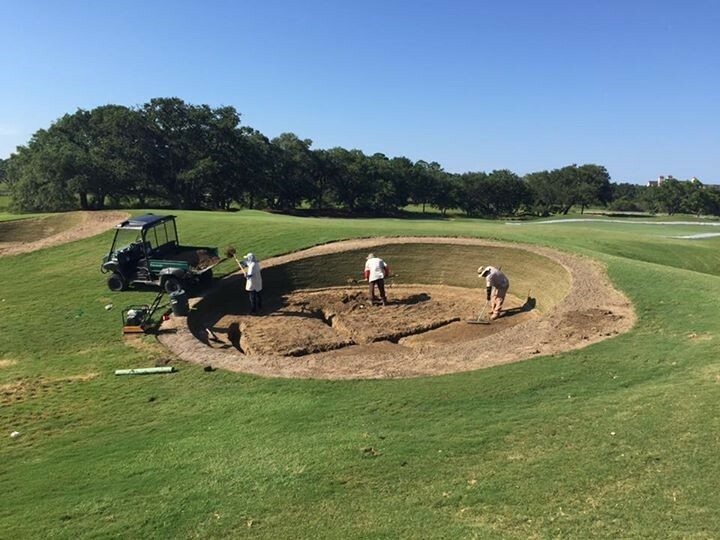 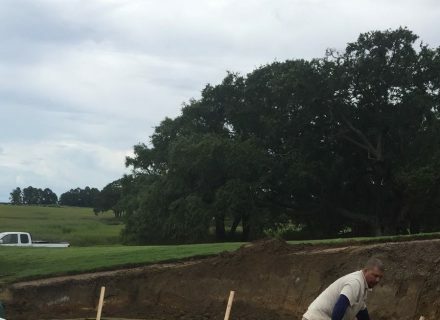 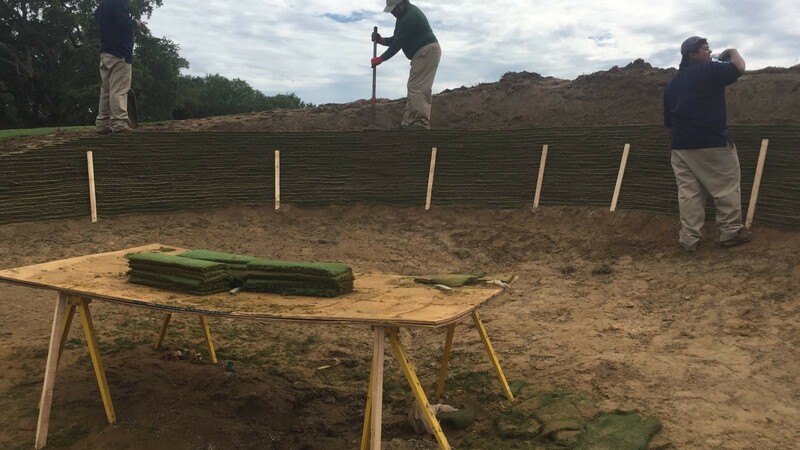 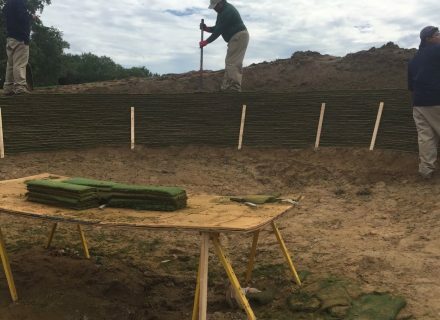 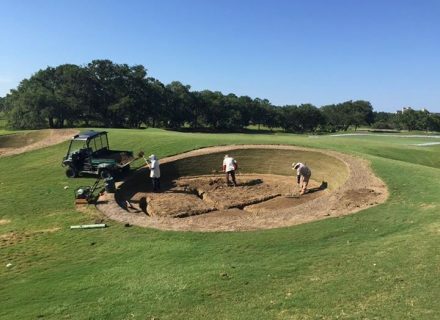 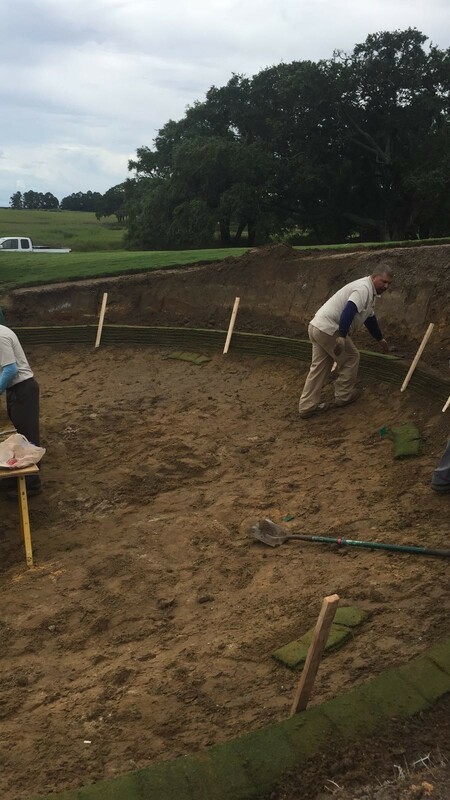 Durabunker Installers, Total Turf Solutions Inc, carried out the installation of both products which together offer long term warranties and a complete bunker solution. 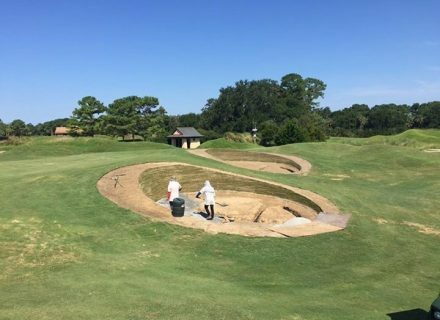 This combined, low maintenance bunker system can now also be offered by Durabuker Ltd, with the installation of both products under one roof.